This is surprising—and not because 83% of people love napping with kitty. The bigger question is: Who are the 17% of deprived humans who don’t get to experience the joy of napping with their cats? 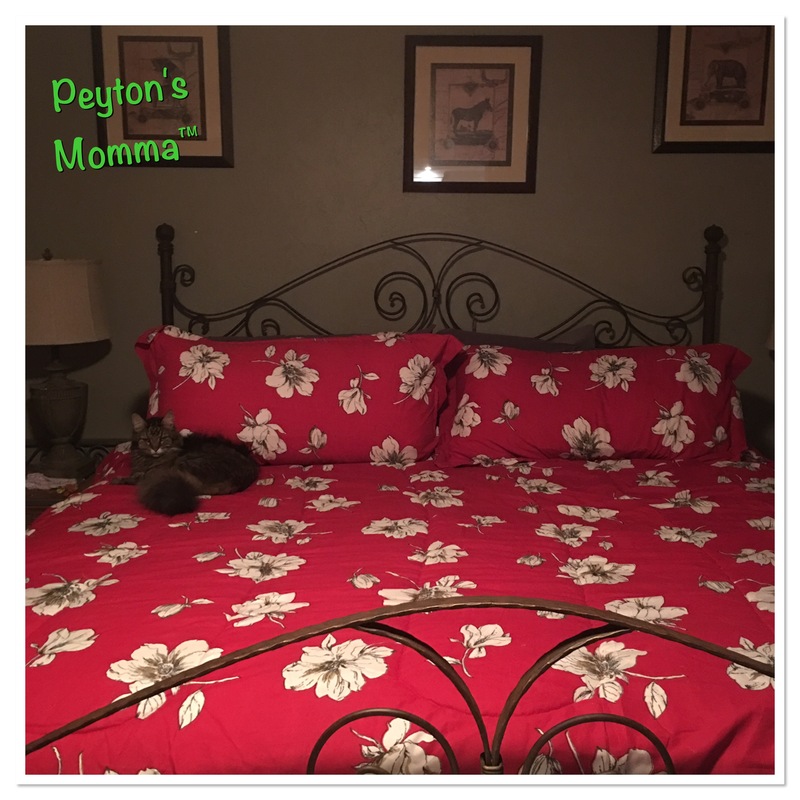 While humans and cats may purr in different languages, that doesn’t stop most cat mommies and daddies from understanding what their kitty wants—whether it be some treats, cat nip, or just a snuggle partner. 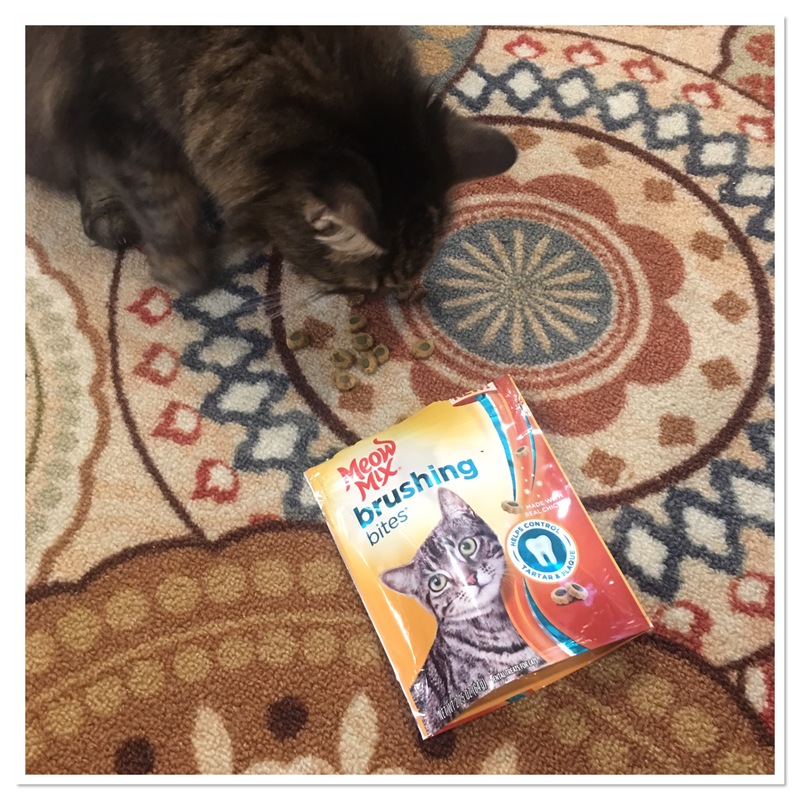 Speaking of treats, nothing makes a cat happier than some spontaneous, unexpected goodies from the person who cares for them the most. Exciting news: Meow Mix has just released a brand new culinary-inspired food made with real chicken or salmon, Bistro Recipes—a classy meal for a classy kitty! 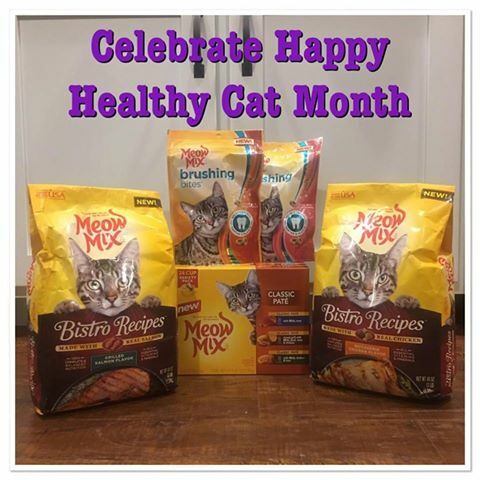 Head over Meow Mix’s new Purrfect Together web portal right meow, and you can download a coupon for $2.50 off any bag of Meow Mix Bistro Recipes. And that’s not all! You need a classy painting to go with that classy meal. 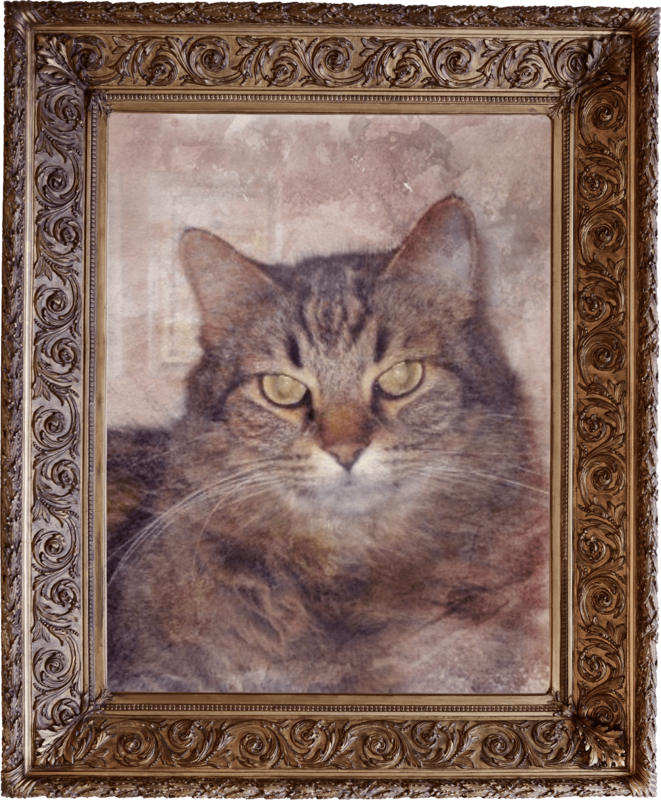 On the Purrfect Together portal, you can enjoy the unique experience of converting a photo of you and your cat into a Meowsterpiece—a digital “oil” painting that helps express and immortalize your cat-love on canvas. I did it, and you should too! Now it’s time to show me how special your human-cat bond is! Post your Meowsterpiece on Facebook, Twitter, and Instagram with the hashtag #PurrfectTogether. Be sure to share your thoughts in the comments below. Wishing a fantastic Happy Healthy Cat Month to you and your feline friend!